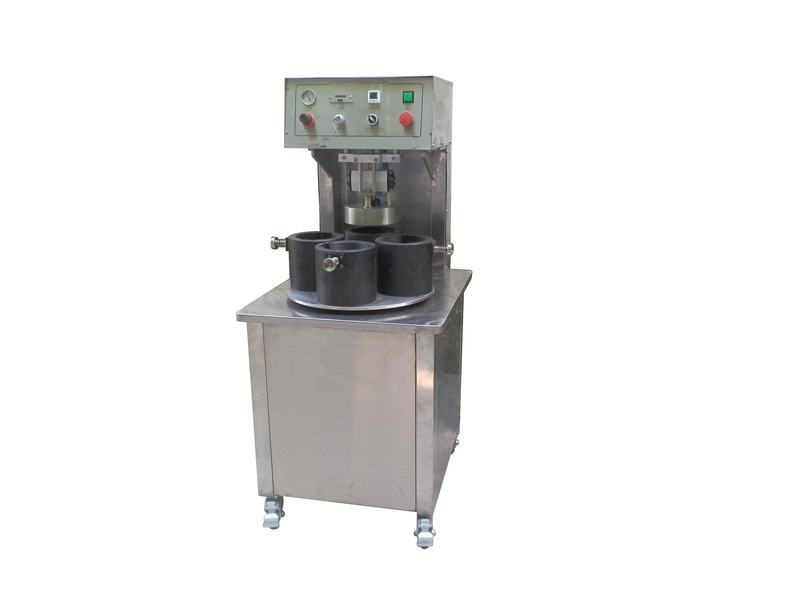 ON 10th JAN our customer from Bangladesh Dhaka Mr Jo who placed the order about the semi automatic vacuum capping machine one head only one unite. 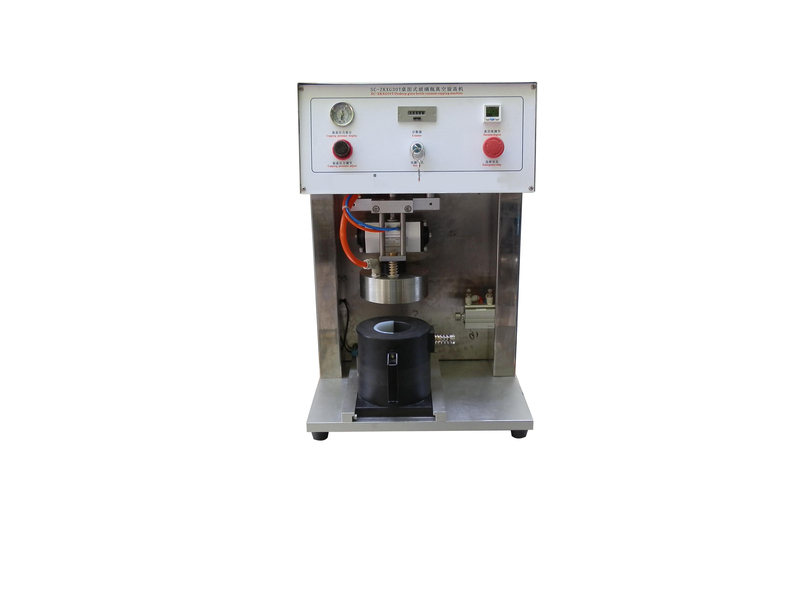 This series capping machine is researched and produced by ourself with years of production experience; is the domestic original creation, it uses a vacuum pump to vacuum, available high vacuum degree, capping torque and vacuum level can be set on demand compatible with a variety of different shapes and sizes of bottles for capping, strong compatibility and easy to adjust. The main pneumatic and electrical components are from world famous brands, stable and reliable performance. 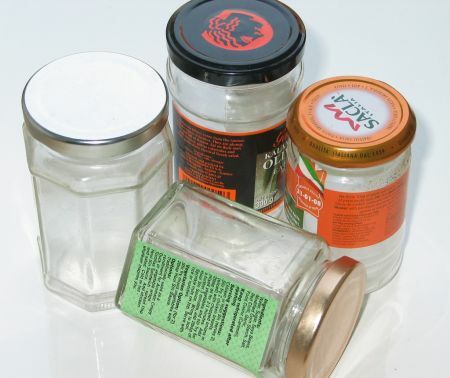 Widely used in glass bottles with tinplate caps vacuum capping for the food, canned food, beverages, condiments, health care products and other industries.